Nathan Fillion has offered more details about Joss Whedon’s upcoming adaptation of Much Ado About Nothing. The idea for the updated big-screen version came out of Whedon’s monthly brunch ritual, wherein he invites actors and regular collaborators – including Amy Acker, Alexis Denisof and Fillion’s Firefly co-star Sean Maher – over to his house for recitals of Shakespeare plays. Fillion went on to explain that he even asked whether Whedon could find a replacement for him, at which point the director told him to “relax”. 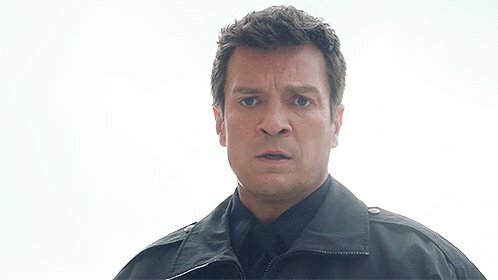 Fillion first worked with Whedon on the seventh season of Buffy the Vampire Slayer, and later starred in Firefly, Serenity and Dr Horrible’s Sing-along Blog. Much Ado About Nothing was completed last October, and is expected to be released later this year.